Ireland is known for its broad range of cultural heritage but for us at tails.com, our favourite thing about the Emerald Isle is its variety of dog breeds. The Irish word for dog is ‘madra’ and here are the 9 madraí that call Ireland their home. Despite not being recognised by the American Kennel Club until 2009, the Red and White Setter is the older of the two Irish setters. The breed almost became extinct but survived thanks to the efforts of an early 20th-century Irish clergyman, and the breed’s planned revival began in 1970. A keen, intelligent and aristocratic breed, the Red and White Setter makes a loyal and reliable companion. 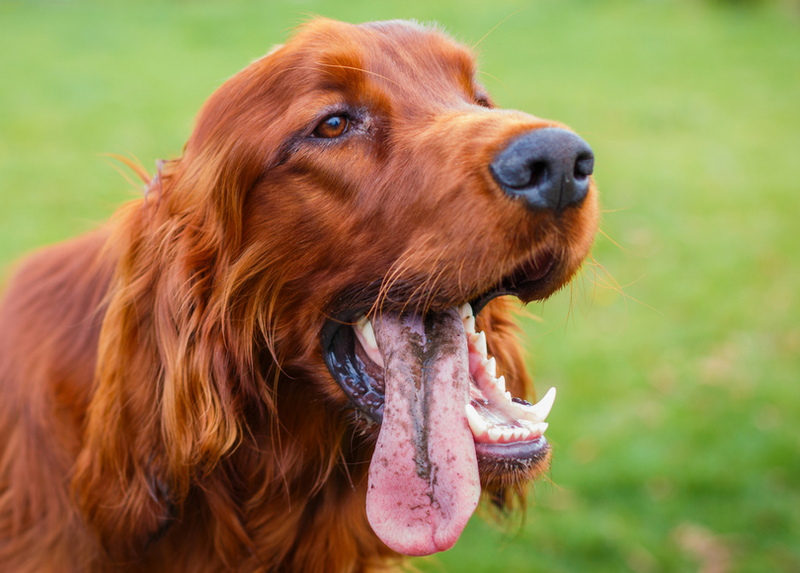 Perhaps one of the most commonly known Irish breeds, the Irish Red Setter has a distinct rich chestnut coloured coat. The breed developed from the Irish Red and White setter and was recognised by the Kennel Club in the 18th century. 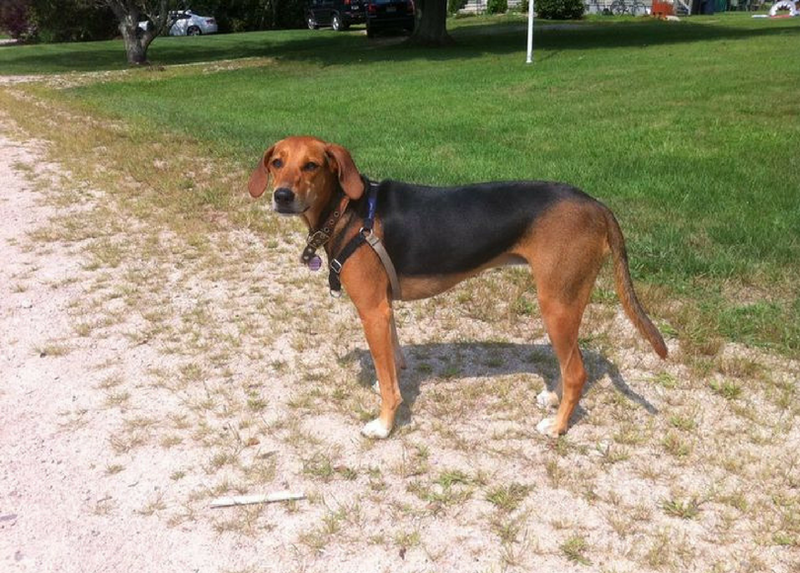 The breed’s intelligence and stamina makes for excellent working ability. 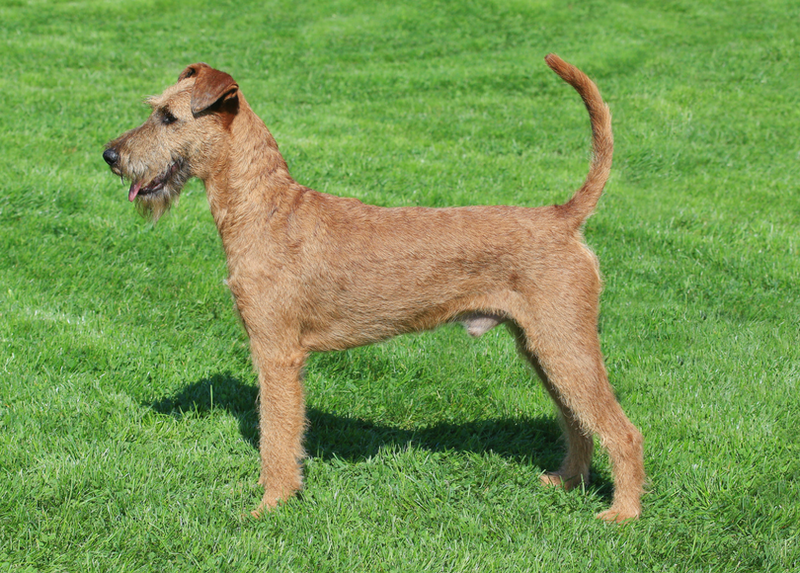 The Glen of Imaal Terrier had to evolve through generations of hard work to become the sturdy dog we know today, due to the local farmers’ need for a strong dog to help manage harsh terrain during the 16th and 17th centuries. In modern times, they display typical terrier traits and harbour deep affection and high enthusiasm for their families. 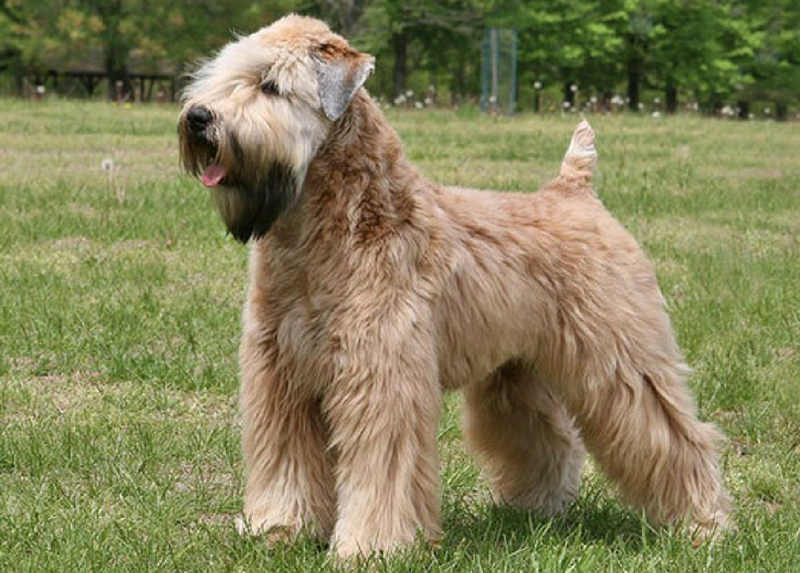 Often known as the “Poor Man’s Wolfhound” in Ireland, the Soft Coated Wheaten Terrier shares ancestry with the Kerry Blue Terrier and the Irish Terrier. These dogs have a single coat which sheds very little hair, meaning that they can be easily tolerated by people who are allergic to dog hair. 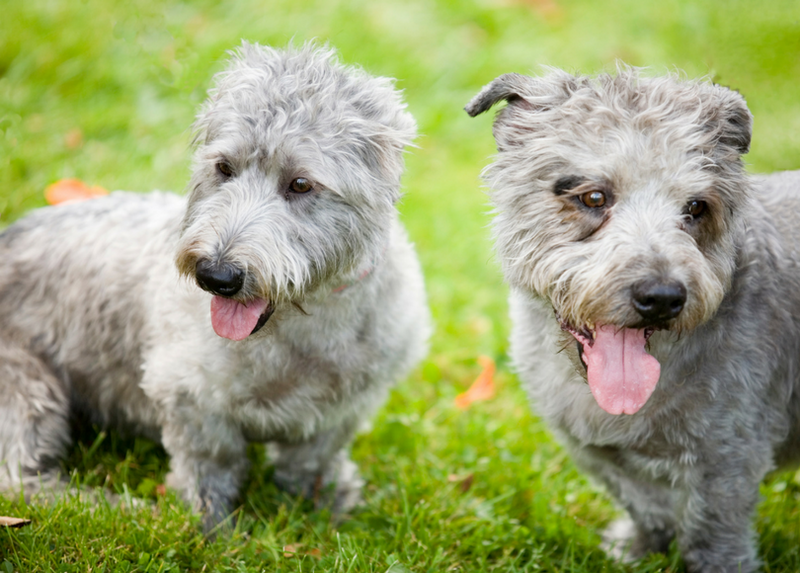 The Soft Coated Wheaten Terrier is an energetic and playful dog with high intelligence and a headstrong terrier nature. It’s thought that the Irish Water Spaniel evolved from dogs who originated in Persia, and journeyed to Ireland via Spain. Irish Water Spaniels have a mop of long, loose curls on top of their head, a ‘beard’ and a curly coat. In Irish folklore, the breed is believed to be the descendant of the Dobhar-chú, a mythical creature said to resemble both a dog and an otter. 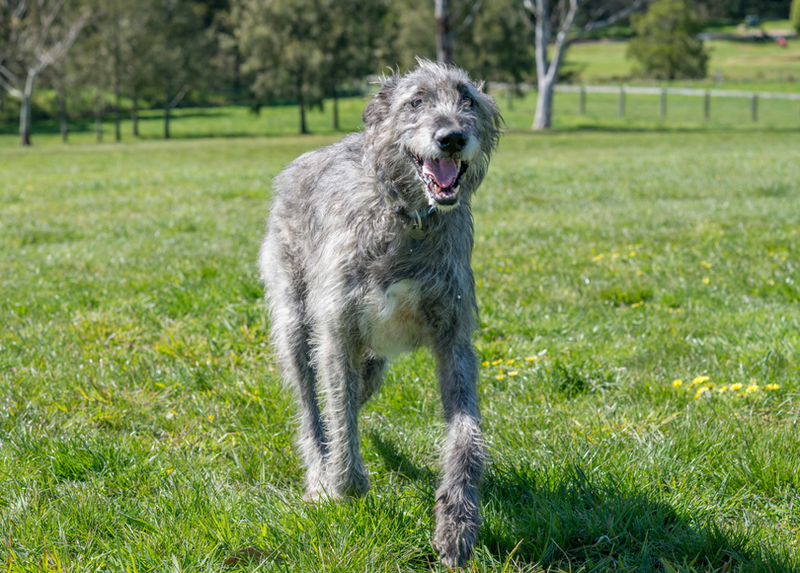 Written accounts of the Irish Wolfhound date back to 391 A.D. During the 15th Century, each county in Ireland was required to keep 24 wolfhounds to protect the farmers’ flocks from wolves. After the gradual disappearance of the wolf, their numbers were reduced to near extinction by the end of the 17th century, but were revived in the late 19th century due to the growth of Irish nationalism and the breed’s association as a symbol of Irish culture and Celtic history. According to local Irish legend, when Noah’s Ark arrived at Galtymore, the highest peak in Tipperary, the two black and tan hounds on board (thought to be the Kerry Beagle), smelled a fox and jumped off the ark to pursue it, never to be seen again. The Kerry Beagle doesn’t follow the Beagle characteristics recognised by the Kennel Club, but its ‘Beagle’ name instead is thought to derive from the Irish word ‘beag’, meaning small. A romantic Irish story speaks of a blue dog found swimming ashore from a shipwreck that mated with all the female Wheaten Terriers in Kerry, thus producing the Kerry Blue. 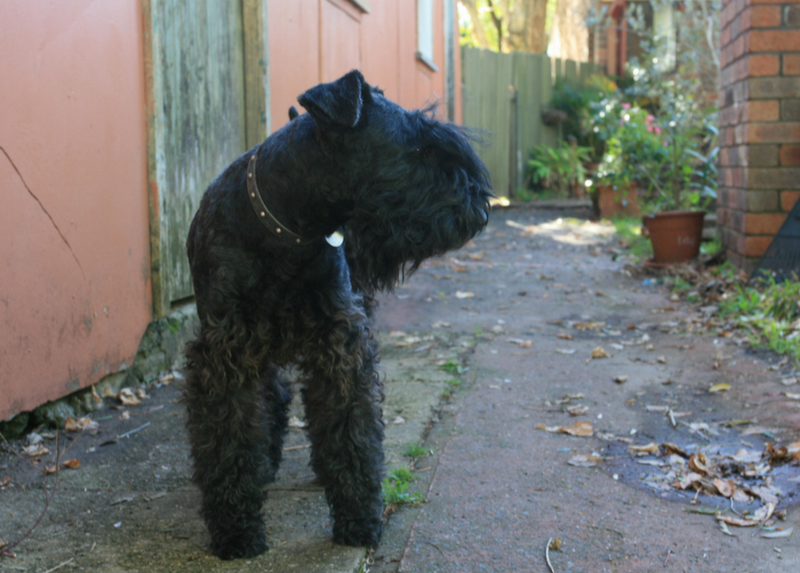 Kerry Blue Terriers are born black, and gradually start to appear blue as they grow older. Their coats do not shed, but grow throughout the year, meaning that regular hair appointments are needed! For more information about each breed, visit the Irish Kennel Club website. Are you the lucky owner of one of these gorgeous breeds? Share your snaps with us on our social media channels.